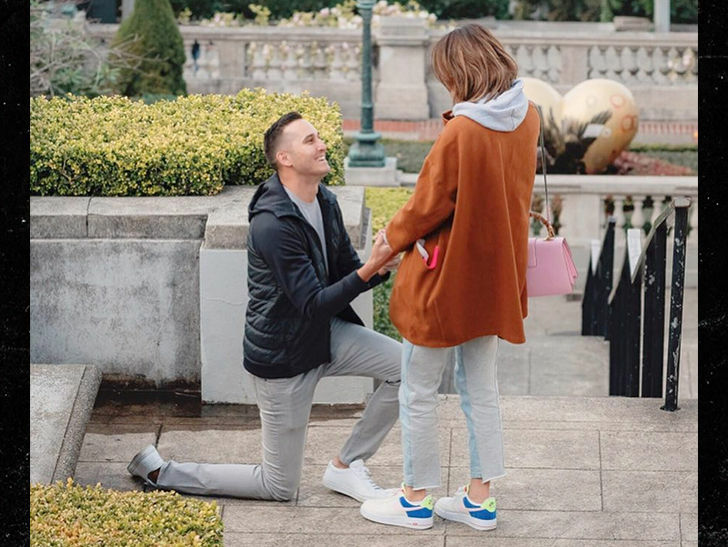 2019 is looking up for Michelle Wie ... the golf superstar is engaged to her boyfriend, who happens to be the son of one of the greatest NBA players EVER!! Wie said I do to Jonnie West -- whose dad is Jerry West. 30-year-old Jonnie is the Director of Basketball Operations for the Golden State Warriors, where Jerry was an exec from 2011 to 2017.